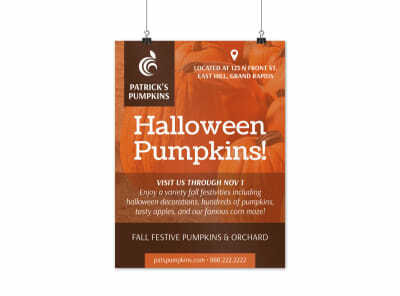 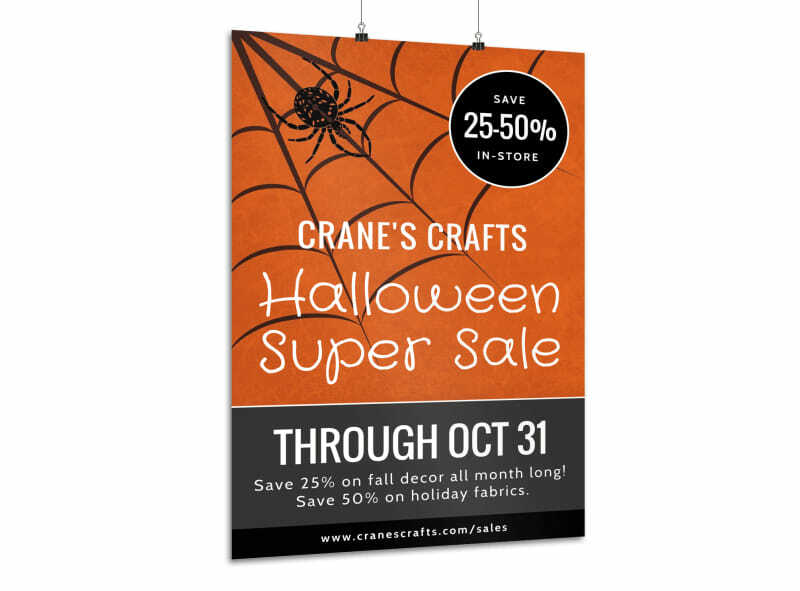 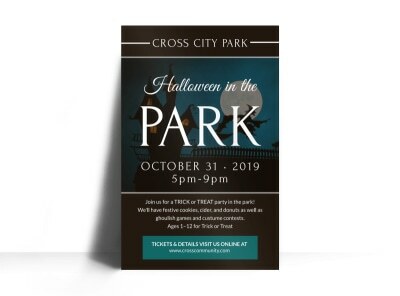 Customize our Halloween Sale Poster Template and more! 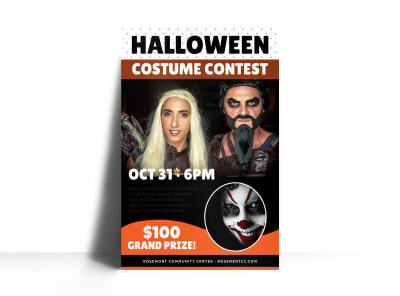 The sales are getting scary good, so let your customers know where to come to save a few bones this year with this custom poster. 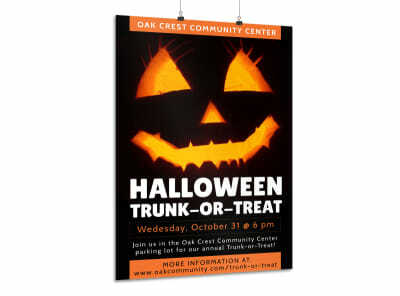 Choose a Halloween color theme to bring your spooktacular sale poster to life with images of pumpkins, ghosts, and witches. 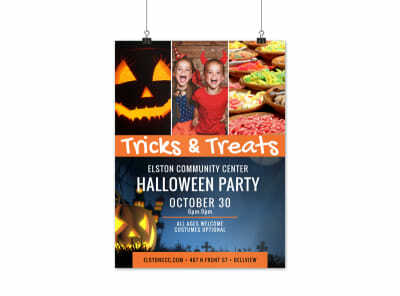 Get busy on your design now; your poster comes together in just minutes!